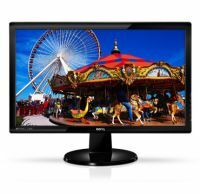 Benq and Dell are popular brands in selling best quality monitors. 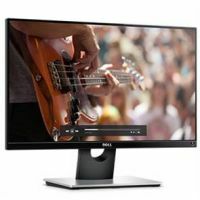 This is the comparison of two top selling 21.5 inch home and office use monitors with price and specs. You can see list of our Benq GW2255HM vs Dell S2316H below, perform Side-by-Side comparison. If you need further help, do have a look at Conzumr Guides and Tips. Alternatively you can view all Monitor to choose your own favourites. Built to bring you the ultimate personal visual entertainment, the BenQ GW2255HM is certainly one of a kind! Featuring the 3000:1 native contrast, 20M:1 dynamic contrast ratio, and true 8-bit panel performance with deep blacks and minimized light leakage, this VA LED monitor refreshes your view with truly fantastic colors and details. 21.5 " GW2255HM : 21.5 "
21.5 " S2316H : 21.5 "